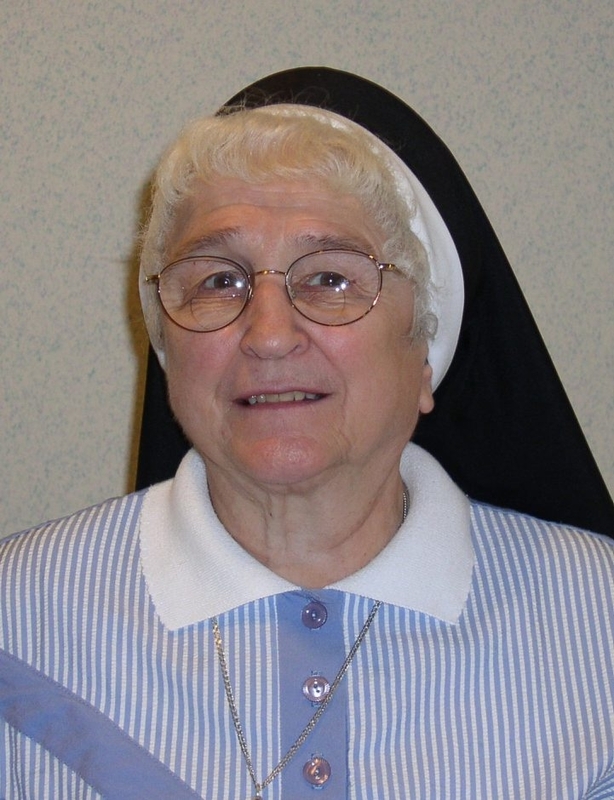 Sister Mary Teresita Sieradzki, who ministered in the fields of education and office management, died Tuesday in her sleep in Immaculate Conception Convent. She was 86. Born Dorothy Mary Sieradzki in Detroit, she became a postulant of the Franciscan Sisters of St. Joseph on Sept. 8, 1948, and professed her final vows July 19, 1953. Sister Teresita received a bachelor’s degree in business education from Alverno College in Milwaukee. Her ministry included 22 years as general treasurer for the Franciscan Sisters of St. Joseph. She ministered as a teacher at St. Vincent, North Evans; Immaculata Academy, Hamburg; St. Hedwig High, Detroit; and St. Mary’s, Swartz Creek, Mich. Sister Teresita also ministered in various office positions at St. Joseph Hospital, Cheektowaga; St. Anthony Home, Hamburg; St. Mary’s Hospital, Brooklyn; and Queen of Angels, Detroit. In 1991, she returned to the Motherhouse, where she was the general secretary until August 1992, when she became the general treasurer. Survivors include a brother, Fred. A Mass of Christian Burial will be offered at 9:30 a.m. Saturday in the chapel of the Immaculate Conception Convent, 5229 South Park Ave., Hamburg.